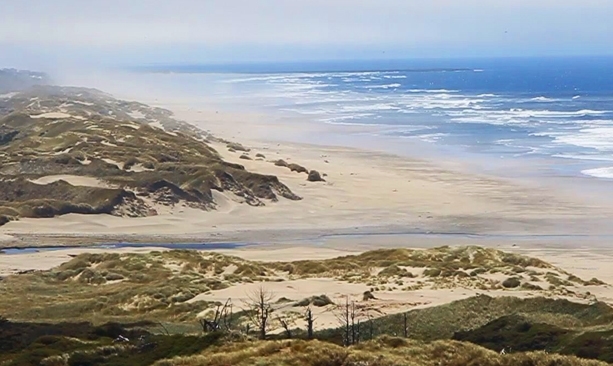 The Oregon Dunes National Recreation Area stretches 40 miles down the coast, from Florence to Coos Bay. 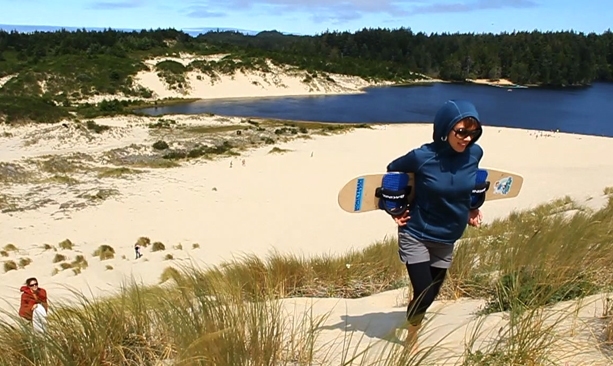 Oregon is at the forefront for sandboarding, riders strap into long boards and cruise down sandy mountains. 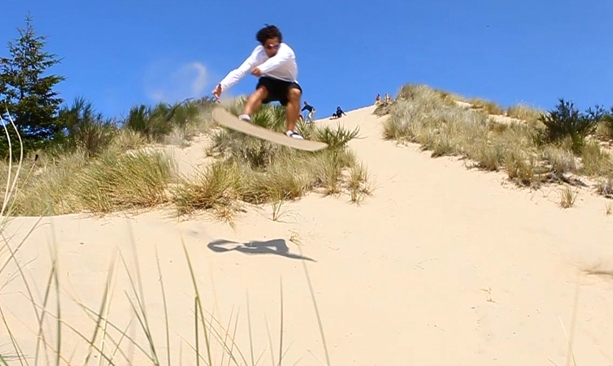 The Oregon Dunes get as tall as 500 feet high, which means sandboarders can get serious air time. 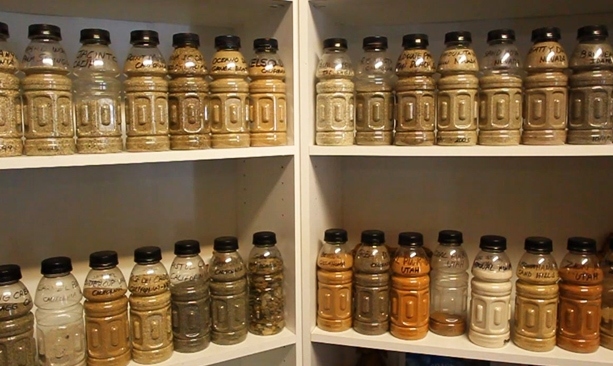 Lon Beale, owner of Sandmaster Park in Florence, has been riding sandboards for over thirty years and collects bottles of sand from parks he's ridden around the world. 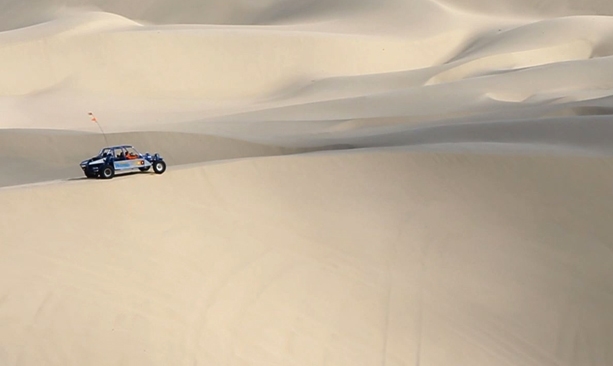 Dune buggies climb and descend on the mountainous terrain to thrill-seekers delight. 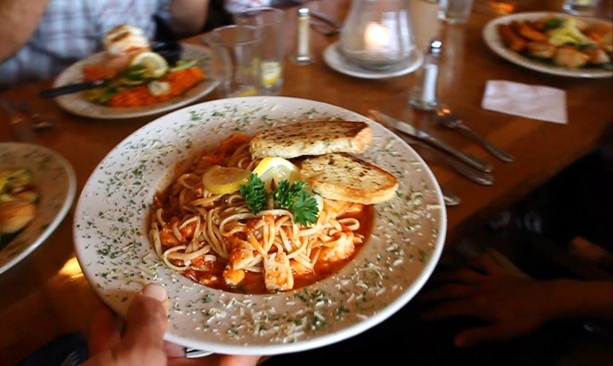 Dinner at the Bridgewater Fish House & Zebra Bar in downtown Florence includes fresh seafood. 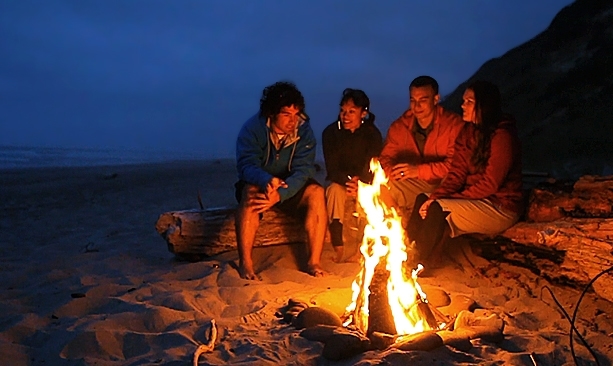 A bonfire on the beach with s'mores is the perfect end to a fast-paced day. Check out the adventure video to see all the action. The Oregon Dunes National Recreation Area is 40 miles of rolling sand mounts that tower at 500 feet in the air; it’s the largest concentration of sand dunes in the country and unique to any coastline in the world. As Oregonians we take advantage of this sandy playground on boards and wheels. In fact, Florence is the birthplace for sandboarding where long-boards meet dunes for an epic downhill ride. Check out our adventure video to see sandboarding and dune buggy cruising on the Oregon coast with our friends at Sand Master Park. A native Oregonian, John Waller has dedicated his life to exploring and discovering the natural beauty that the world has to offer. 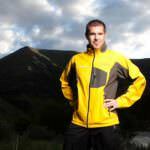 The founder of Uncage the Soul Productions, John has spent more than two decades producing and directing films, from commercial shorts to award-winning adventure documentaries. If he’s not behind the camera or in front of the editing screen, he can be found exploring the Oregon backcountry, summiting a local peak or planning the next globetrotting adventure.